Donkey Kong rocks!. . 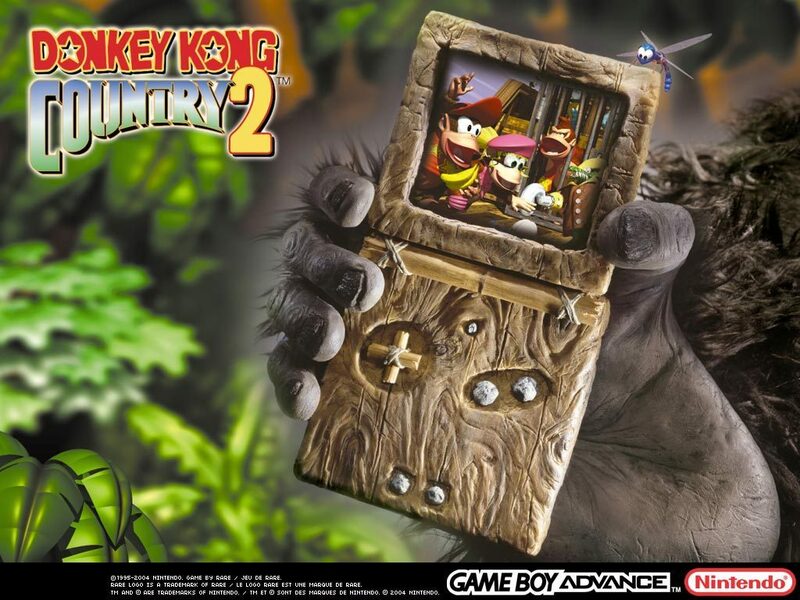 HD Wallpaper and background images in the Nintendo club tagged: nintendo dk donkey kong gba gameboy advance.